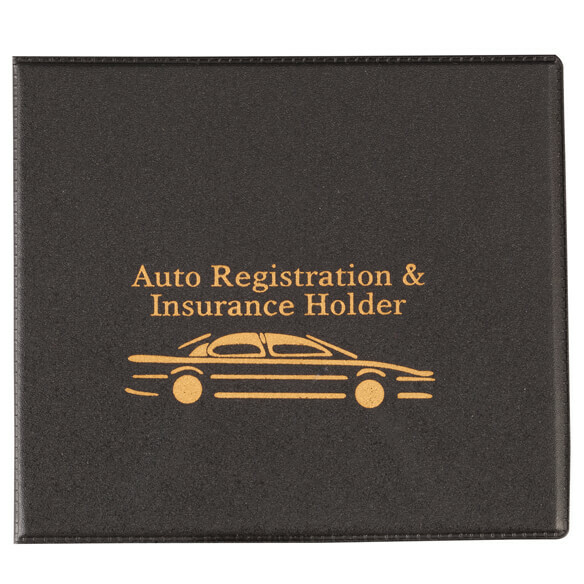 This smart auto registration & insurance holder safeguards important documents, keeping them organized and easily accessible in your glovebox. 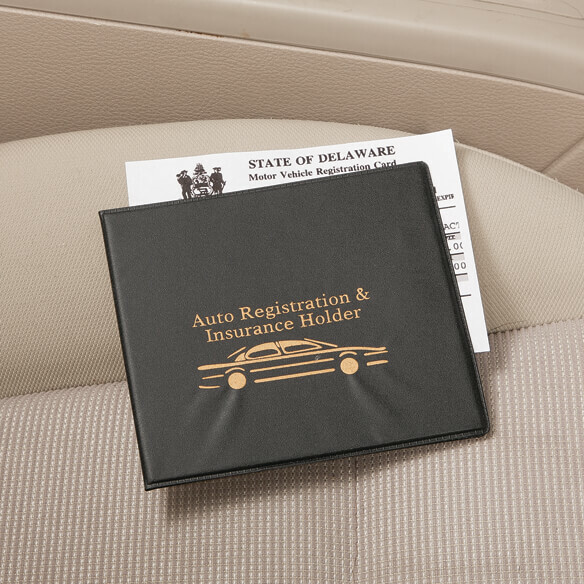 Featuring two clear sleeves to display insurance cards, registration, inspection documents and more, the compact car registration holder protects paper from damage or moisture ... and looks a whole lot better than a paper envelope! PVC. 5”W x 4 1/2"H closed, 10”W open. Got this for my husband. I already had one. Great to keep paperwork together, and in one spot. I opened my box and the book could fit in your pocket. I have no idea how I can get my car information in this book. There was nothing great about the product. The product did not work as describe. Musical component did not work. We have needed something like this for our glove compartment for a long time. They are nice to have. 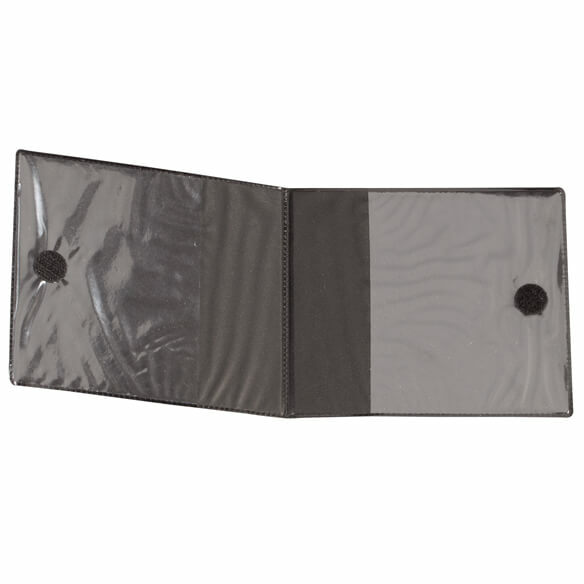 Keep your important papers from getting ripped or thrown away. I loved my old one. I had an old one of these and needed a replacement.